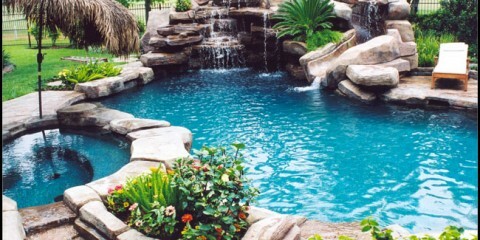 Looking for the right pool contractor in Naperville! You found us! CALL US TODAY TO START VACATIONING! Quality and attention to detail are the hallmarks of Adam Pools and Spas. After all, in a business of fly-by-night operations, we've been servicing in ground pools and all makes of spas for over 30 years. Our service area includes the Southwest and Western suburbs, extending as far west as Elburn and as far southeast as Orland Park. We hope to add you to our list of happy families who have discovered vacationing at home is the only way to go! 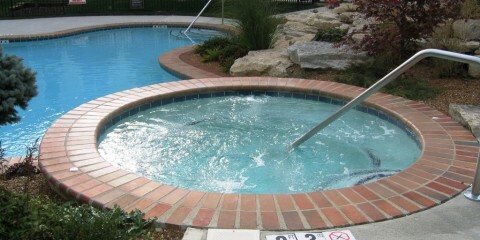 We are a Family owned and operated LOCAL Inground pool company. We incorporated in 1982 the year our son Adam was born.Our company has built and repaired inground pools in the north and southwest suburbs for 30 plus years.The majority of our pools are still beautiful and functioning. We DO NOT sub out any of our work. Rich is personally involved in every stage of the work. This includes our maintenance and repair jobs. Customers can expect us to answer their phone call the first time, as well as schedule them in under a weeks time. We specialize in leak detection,line and vinyl liner replacement and repair,line replacement and excel at pool painting and deck rehab.We are EXPERT troubleshooters.